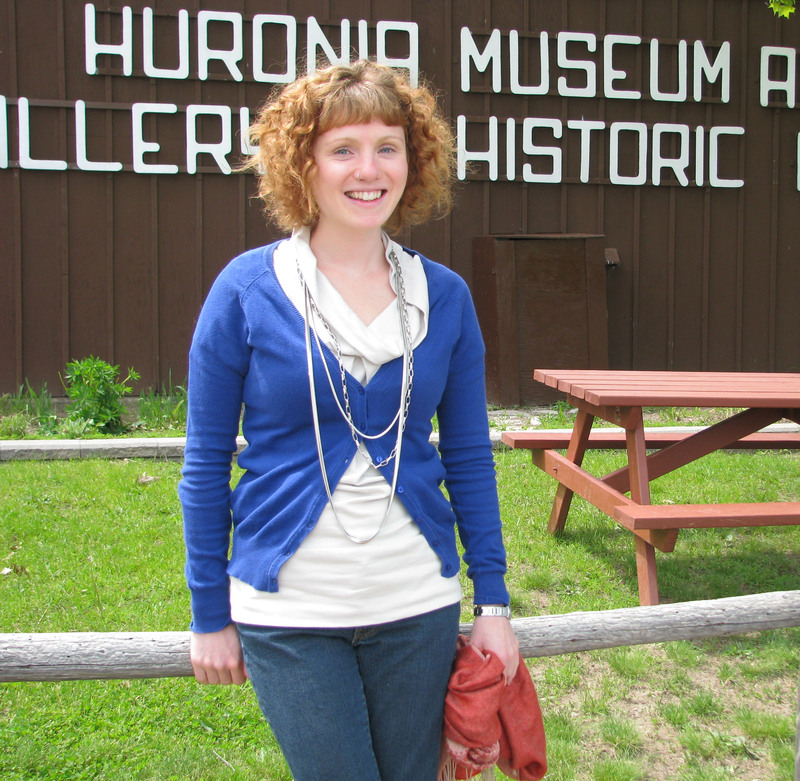 The Huronia Museum Welcomes Ashley! The Huronia Museum would like to welcome Ashley to our team! Ashley will be joining the Education Department where she will be helping to run our summer day camp. Good luck, Ashley! For more information regarding our summer day camp, please contact the Huronia Museum at 705-526-2844 or at info@huroniamuseum.com.